If this isn't ok MODS, please feel free to delete. I've been searching for an icon of Audreys Funny Face dance, I've found ones of just an image, but none moving. 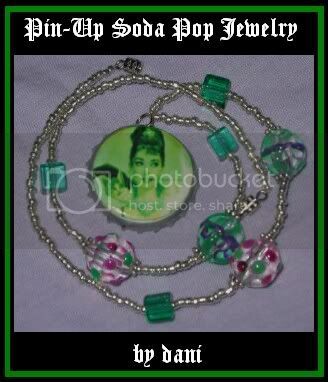 love audrey hepburn? marilyn monroe? pinup girls? glamourous ladies?? you'll love it! click the picture below for more info! p.s. please check out my myspace profile and add me as a friend!! Hello, just joined this wonderful community. Beautiful icons by the way! audrey_icontest Test your icon making skills at the Audrey Hepburn icon challenge! Save to your own server. so comment on it and ill add you!